Dec. 5 (UPI) — NATO has decided to start planning for a post-Intermediate-Range Nuclear Forces Treaty world after the organization agreed Russia was in violation of the agreement earlier this week, Secretary-General Jens Stoltenberg said. The statement followed a Tuesday meeting of foreign ministers at NATO headquarters in Brussels, including U.S. Secretary of State Mike Pompeo. “All allies have concluded that Russia has developed and fielded a new ground-launched cruise missile system — the SSC-8, also known as the 9M729,” Stoltenberg said. The treaty dates back to a Cold War-era agreement signed by President Ronald Reagan and Soviet Union leader Mikhail Gorbachev in 1987. 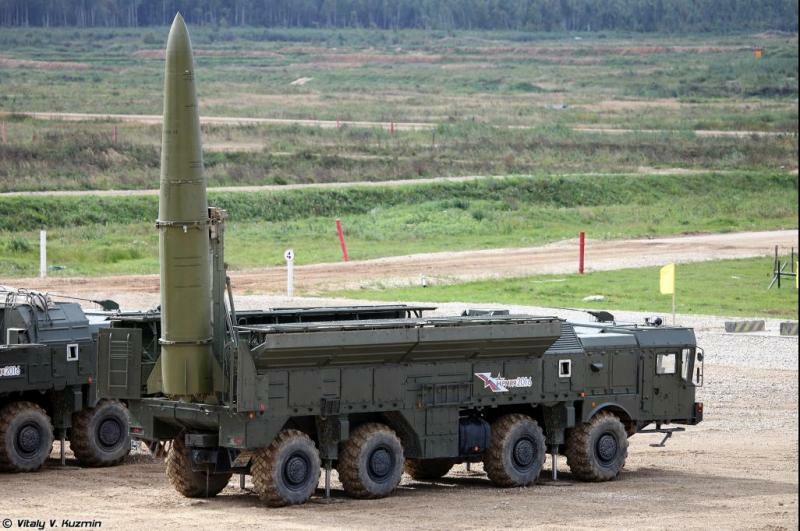 It called for the elimination of nuclear-capable ballistic missiles in the medium range on European soil. “This is really serious, because, of course, all missiles are dangerous, but these missiles are in particular dangerous because they are hard to detect, they are mobile, they are nuclear-capable,” Stoltenberg said. “And they also reduce the threshold for nuclear weapons in the event of a conflict,” he said. “That’s the reason why the INF Treaty has been so important, and that is why it is so serious that this treaty risks breaking down because of the Russian violations. Pompeo said Tuesday that the United States would no longer participate in the treaty if Russia does not comply with it within 60 days.